Dermot is our lead designer. He works with every customer, draws out their ideas and requirements and creates works of art! (otherwise known as kitchen designs). 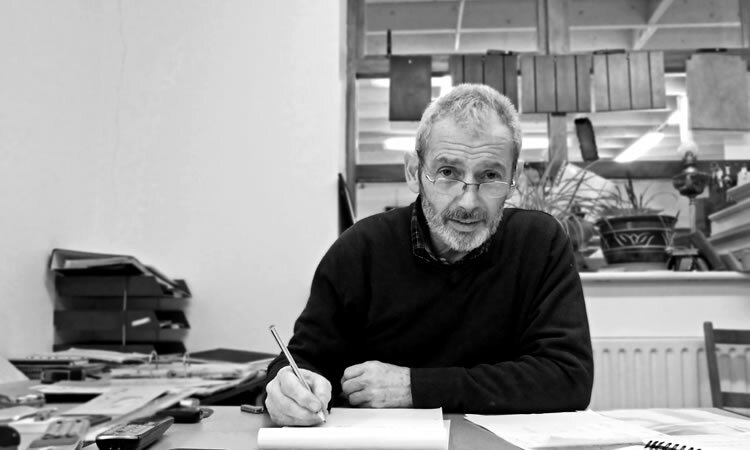 Dermot’s head is always a-buzz with ideas and concepts; he’s an experienced designer and an experienced people-person. Dermot is also a founding member of Blackthorn Kitchens.